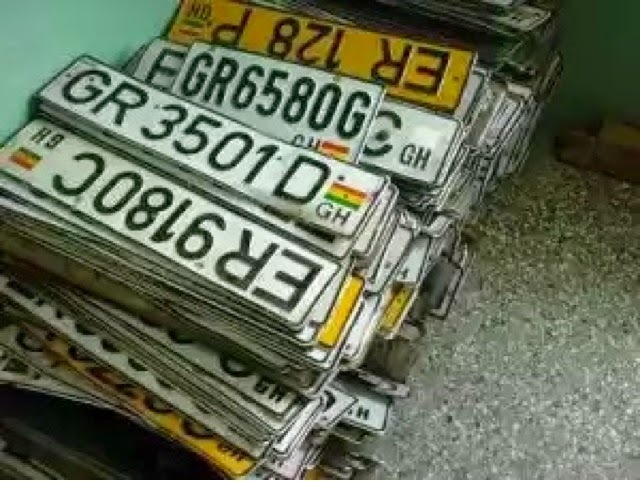 For those in Ghana: There is a new number plate hijacking trend. Hi-jackers follow you to a parking lot, after you leave your vehicle, they remove your number plate and wait. When you come back and drive off, they follow you. They then overtake you, displaying your number plate out of their window as if you just lost it and they want to give it back to you. When you stop to get your number plate back, guns come out and they take the car. Maybe even take you and your car. It’s a very well rehearsed and organised plan and everything happens very quickly. Other motorists may not be aware whats happening as you stopped the car yourself.